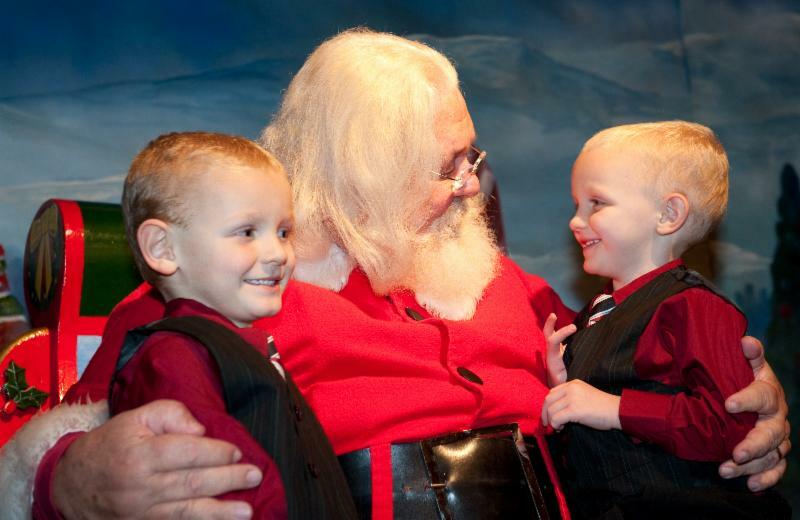 ThemeParkMama: Come and see the Festival of Trees at the Orlando Museum of Art November 14th through the 24th! 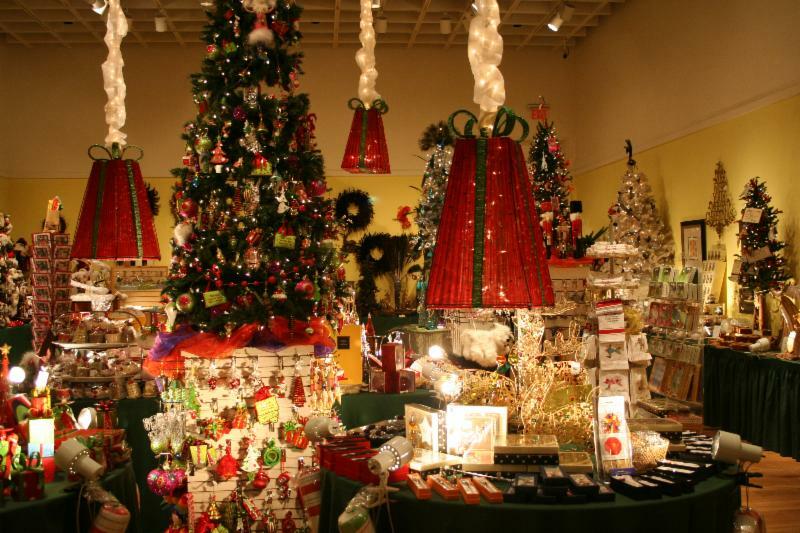 Come and see the Festival of Trees at the Orlando Museum of Art November 14th through the 24th! Happy Days, Good Times, Date Night! The Orlando Museum of Art will be filled with glimmer, entertainment and surprises that will be sure to enchant guests of all ages. 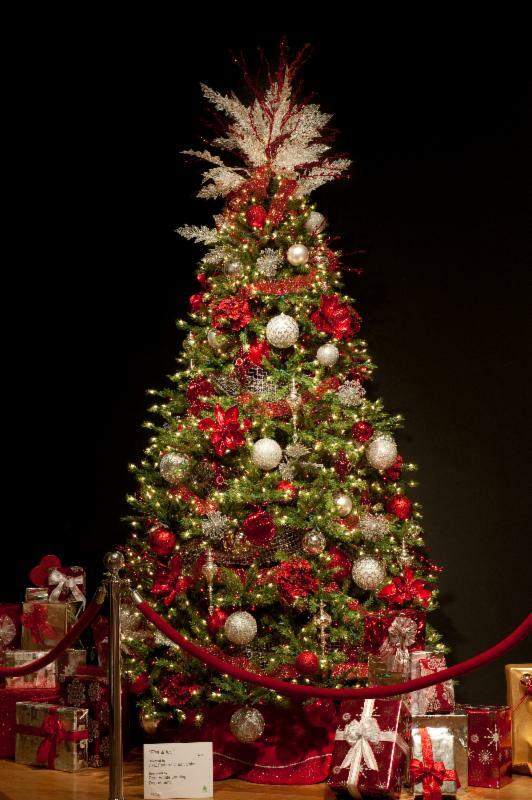 The Festival of Trees will showcase awe-inspiring displays of designer decorated trees, wreaths and gingerbread creations and stunning holiday vignettes which are all available for purchase. Visitors will enjoy the gift boutique, the Toyland Town activity area, Holiday Garden and a Festival Café, complete with live daily entertainment and much more! This year an exhibition of abstract work will be featured during the Festival of Trees: Trevor Bell Across the Gulf Stream: Paintings from Florida and Cornwall. The exhibition features 25 large-scale paintings by the internationally recognized British artist, Trevor Bell. Bell came to prominence in Europe in the 1960s before becoming Professor for Master Painting at Florida State University from 1976-1996. His paintings are characterized by shaped canvases painted with luminous atmospheric tones and punctuated with bold strokes of contrasting color. The work is non-objective, but hints at references to the landscape, sea and sky of both Florida and his current home on the coast of Cornwall, England. During the Festival of Trees, the exhibition will also feature an 'interpretative' tree inspired by Trevor Bell's works. 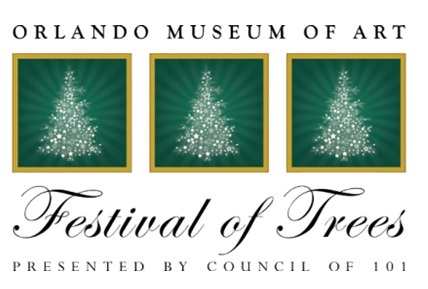 The Festival of Trees is a major fundraiser for the Orlando Museum of Art and supports its mission to advance the positive impact of art and culture in the State of Florida and in the region by providing excellence in the visual arts. The Museum is dedicated to collecting, preserving and interpreting notable works of art; to presenting exhibitions of local, regional, national and international significance; to developing first-rate educational programs; and to presenting creative and inclusive programs that reach diverse communities. Tickets are available online at www.omart.org/programs/festival-trees, at the Orlando Museum of Art or call 407 896 4231 x254.